Dear Valued Guests – Please be advised that the swimming pool and pool area will be closed for maintenance from January 8-30, 2019. Anaheim Majestic Garden Hotel’s castle-themed look is a favorite of many returning guests and is a great place to share memories for a lifetime. From the moment you step into the lobby, you’ll know that you have found a majestic escape from your long day of business or adventure in southern California. 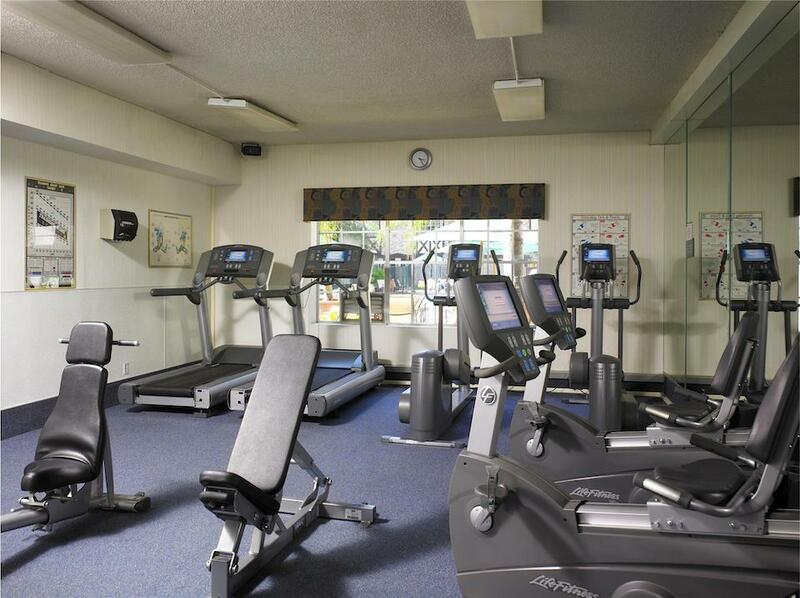 Located across the street from the Disneyland® Resort, the Anaheim Majestic Garden Hotel is situated on 13 acres of strolling gardens with a koi pond, refreshing outdoor pool and spa and fitness center. 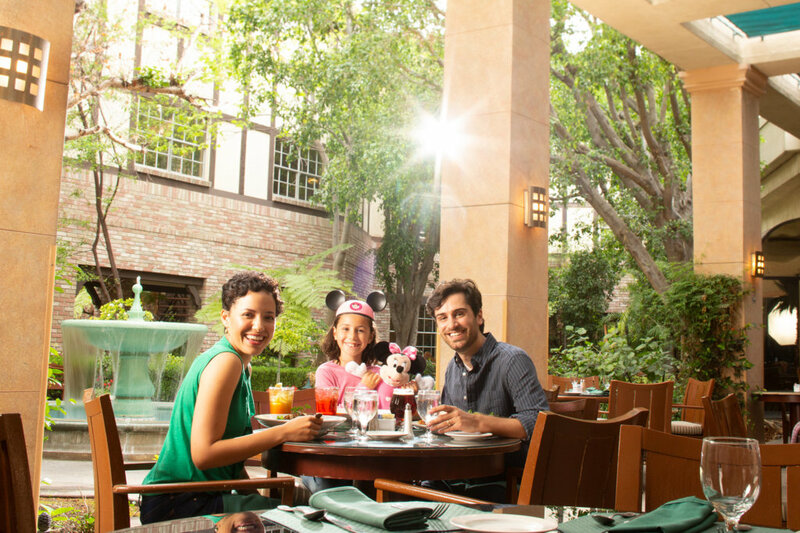 We offer dining options from a quick bite in the California Deli to a more relaxed experience in the Garden Court Bistro, featuring indoor and outdoor dining. And the Garden Court Bar & Lounge is perfect for a casual snack and cocktails. Save your time for the people who matter the most and enjoy free private shuttle service every 30 minutes to and from the Anaheim Majestic Garden Hotel and the Disneyland® Resort. For your convenience, we are an authorized Disneyland® Resort ticket seller so our hotel guests can visit our Disney Desk in the lobby sells multiple-day Disneyland® Resort Park Hopper® Tickets. Friendly faces and an attentive staff will make your stay memorable and one you’ll want to repeat again and again. 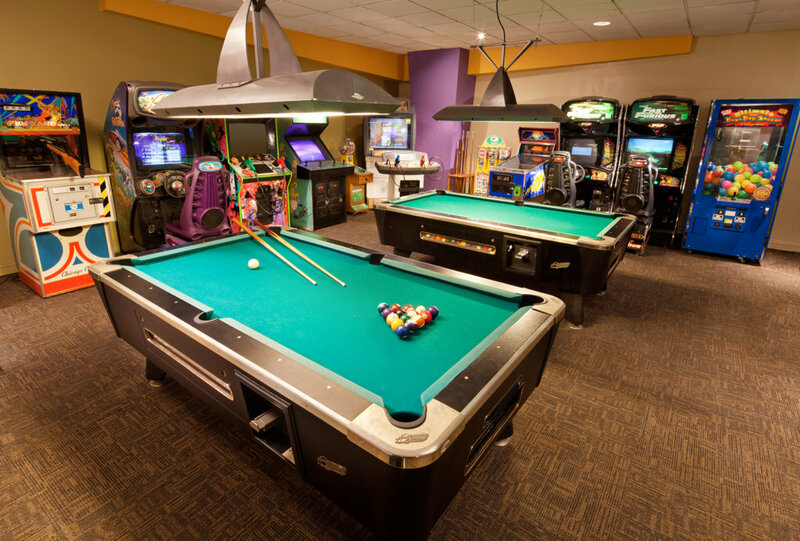 Below are services and amenities to make your stay even more convenient and enjoyable.